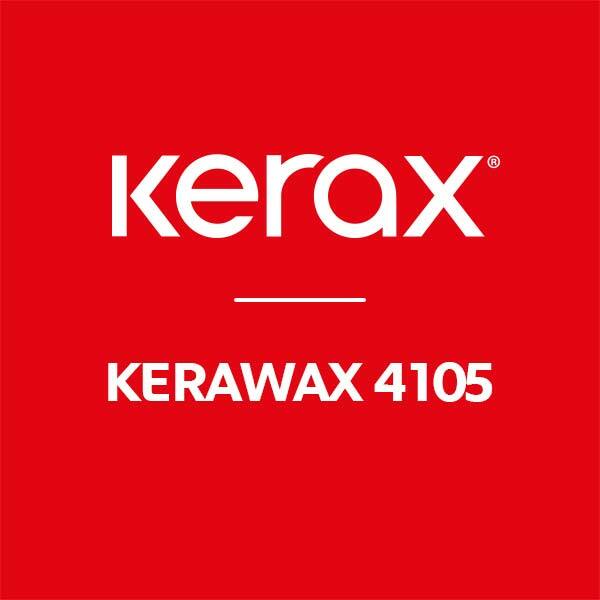 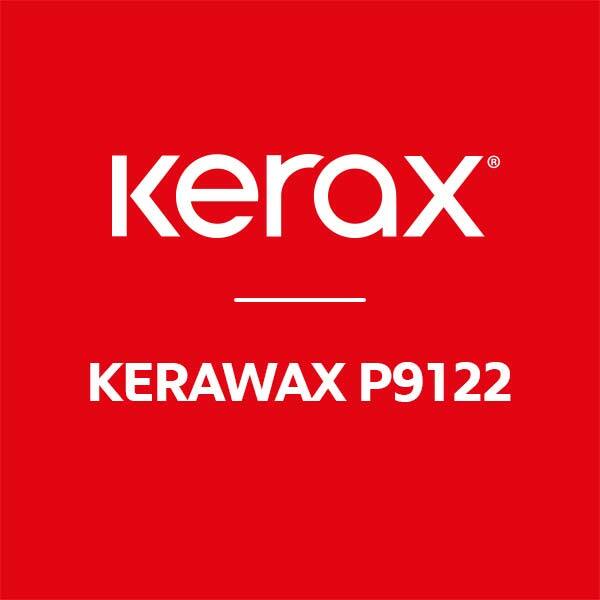 Kerawax 4105 is a paraffin based blend, specially formulated for container candles. 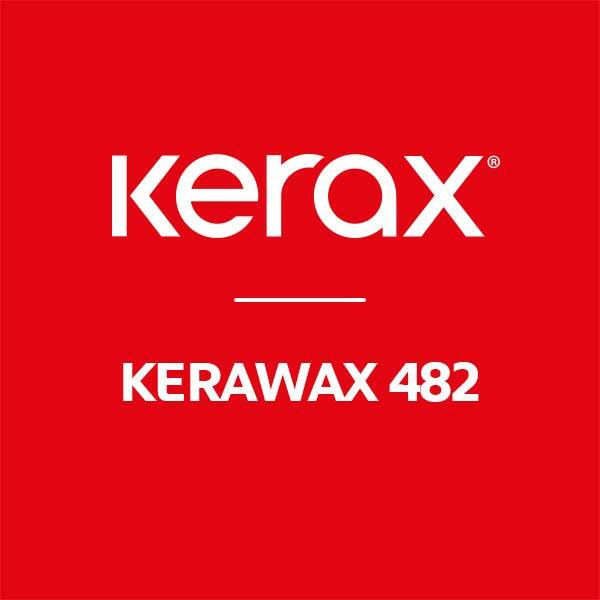 This product is very popular in the candle industry and is used by many big brands. The wax is popular for its excellent scent throw and its user-friendly properties.